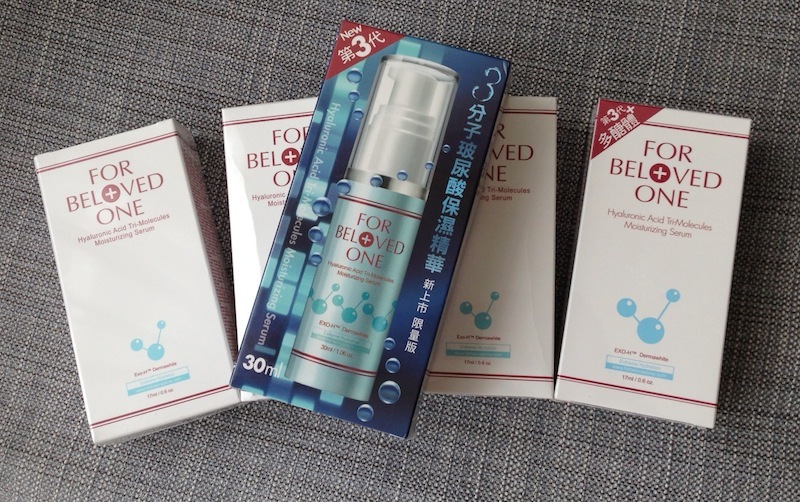 Winners of the For Beloved One Hyaluronic Acid Tri-Molecules Moisturizing Serum Giveaway! | beauty. bikes. 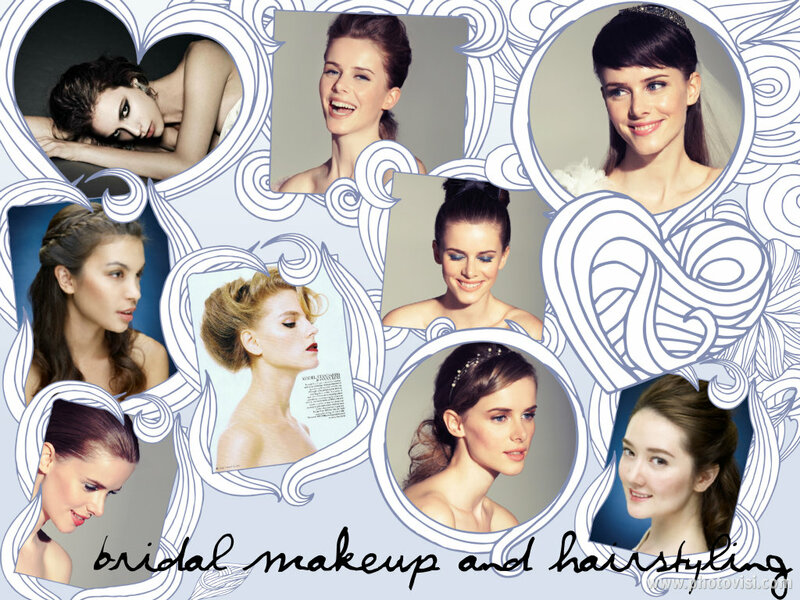 Winners of the For Beloved One Hyaluronic Acid Tri-Molecules Moisturizing Serum Giveaway! Thank you all for taking part in the For Beloved One giveaway! Here are our 5 winners of the contest! The top prize winner who wins a 30ml bottle of the Hyaluronic Acid Tri-Molecules Moisturizing Serum worth S$95 is Angie Chloe Eng! Congrats! Our other 4 winners have won for themselves a 17ml bottle! Tags: for beloved one, giveaways. Bookmark the permalink. Previous post ← Christmas Countdown Gift Idea #17: Share some love with your pets!